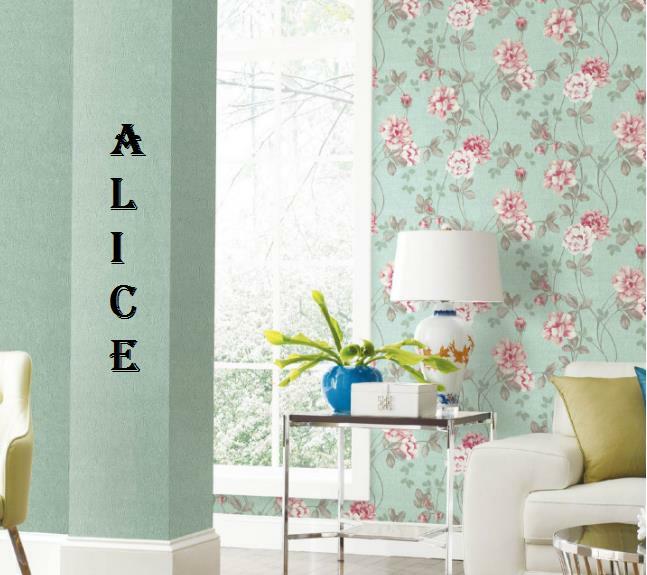 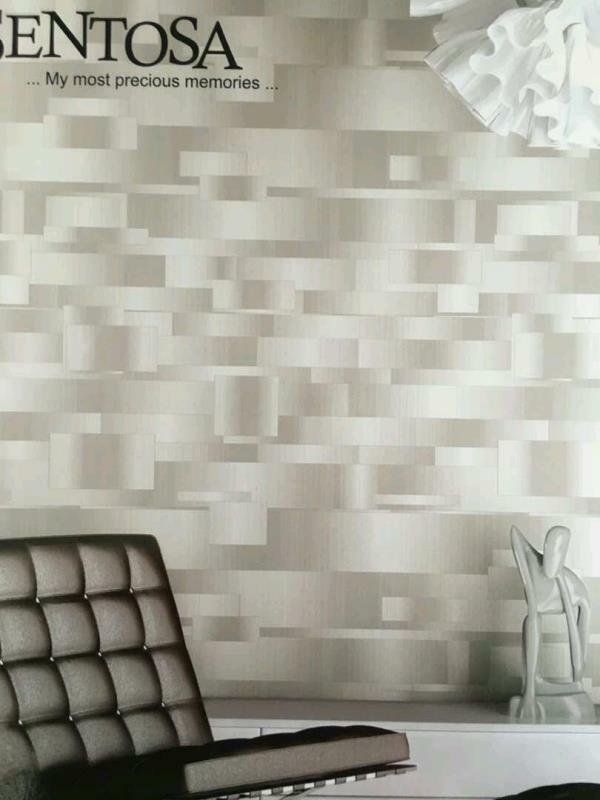 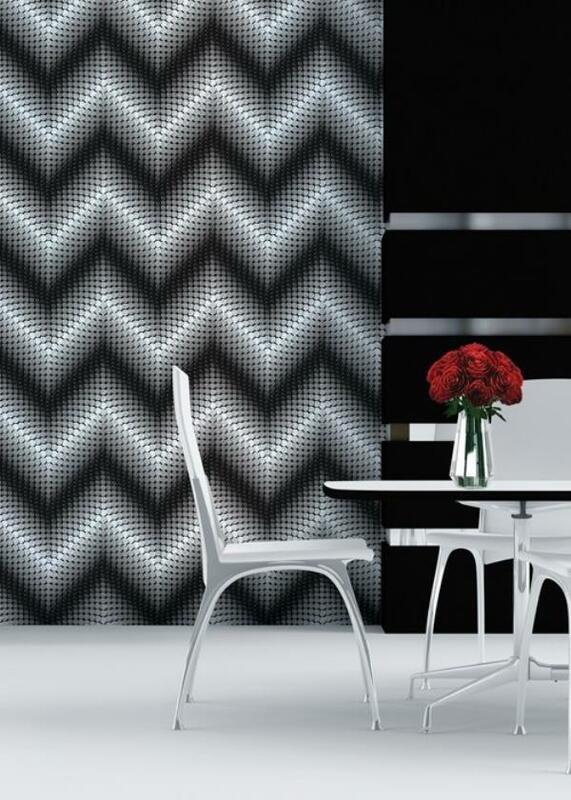 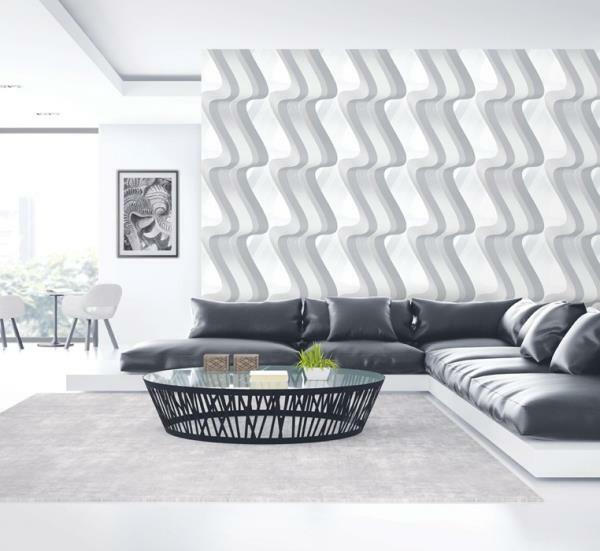 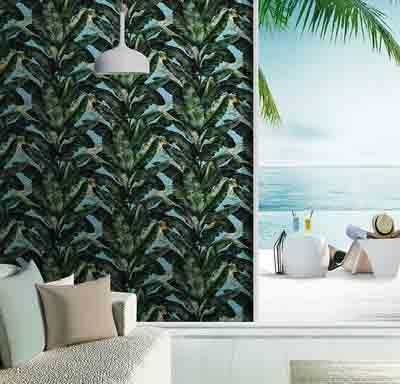 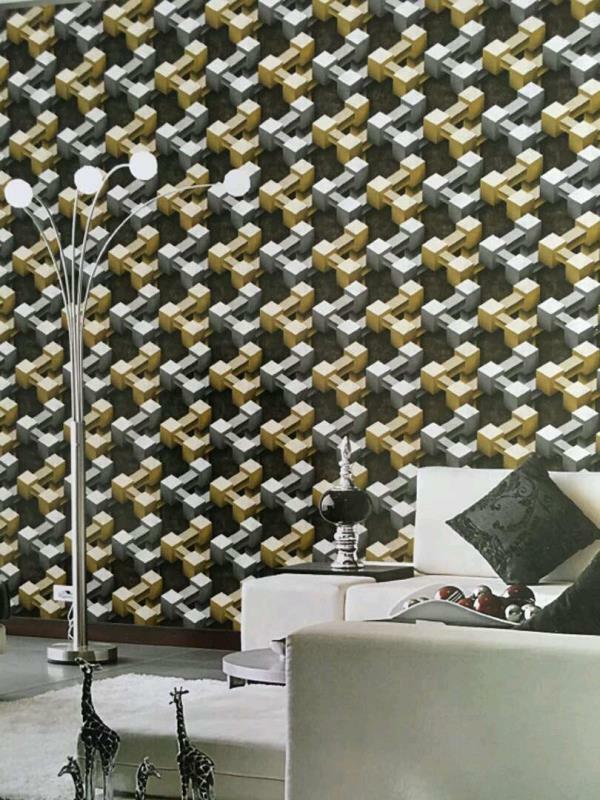 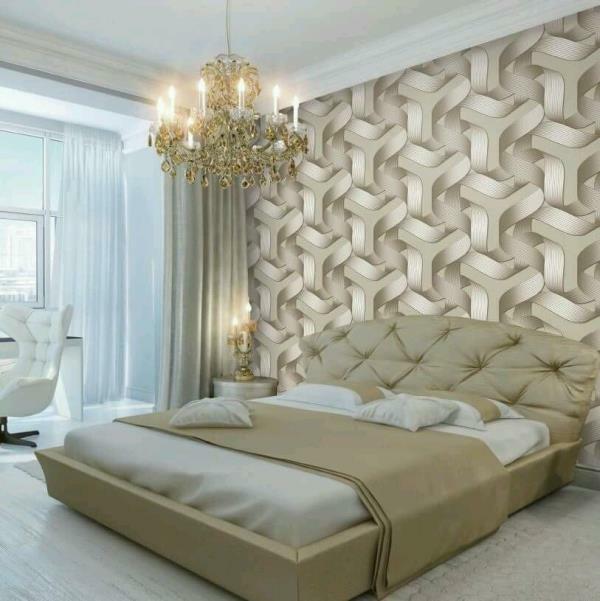 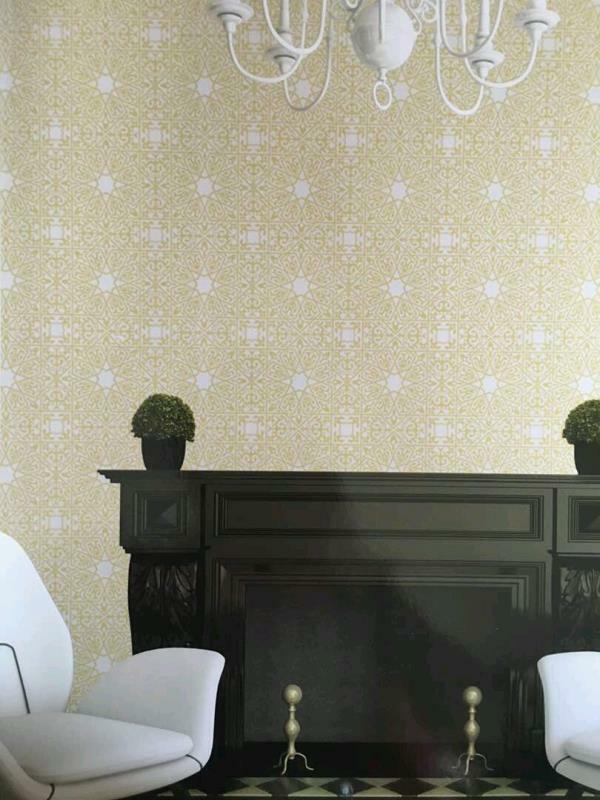 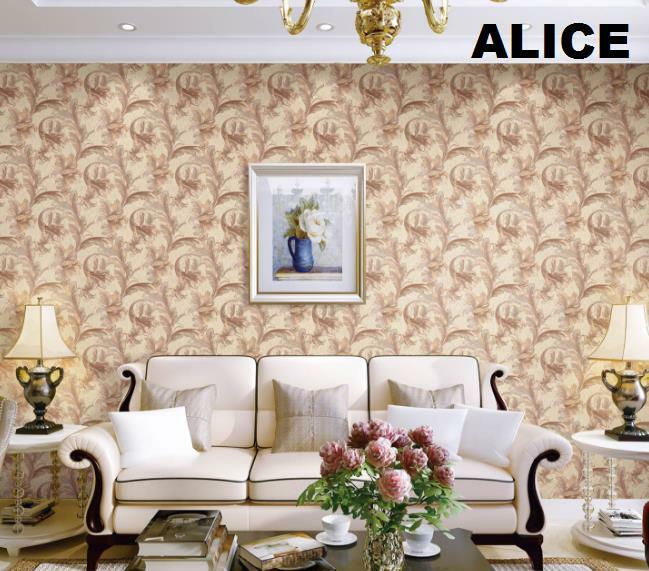 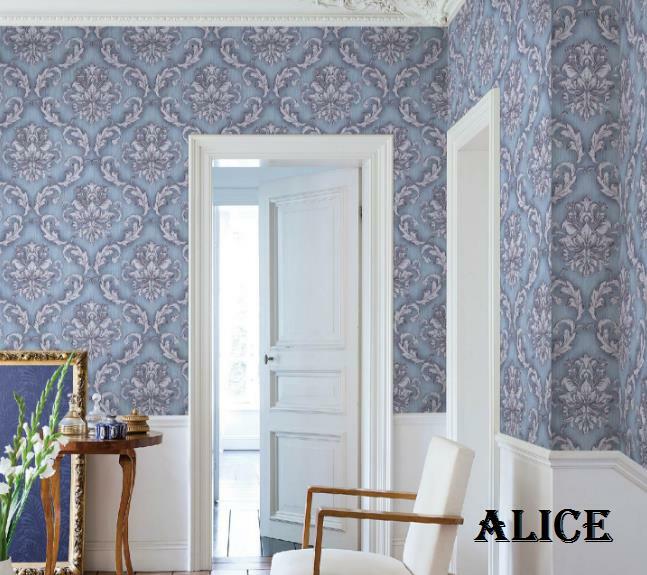 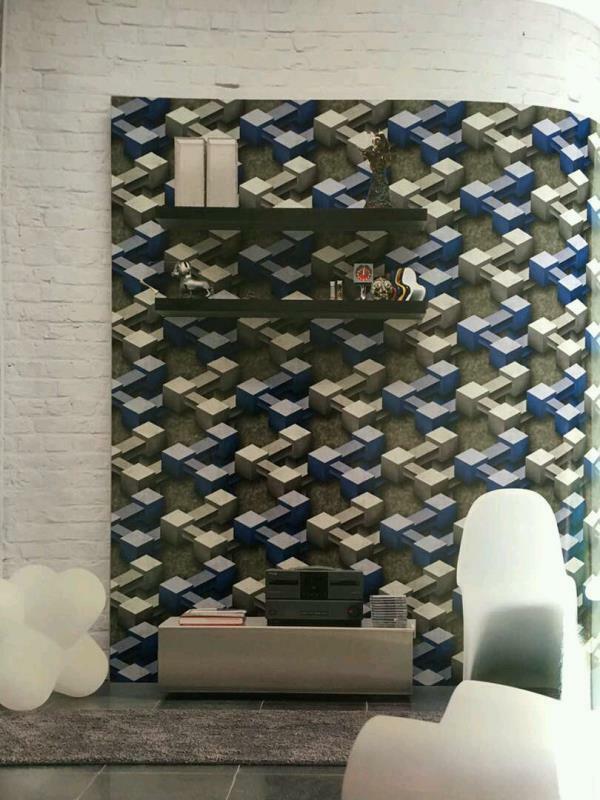 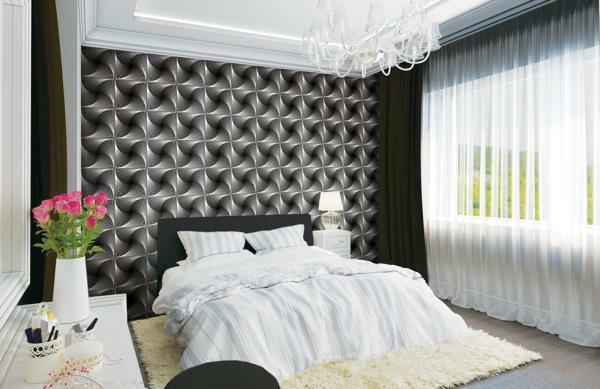 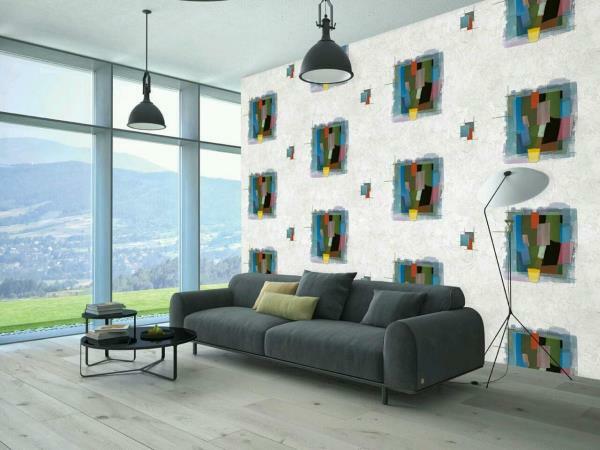 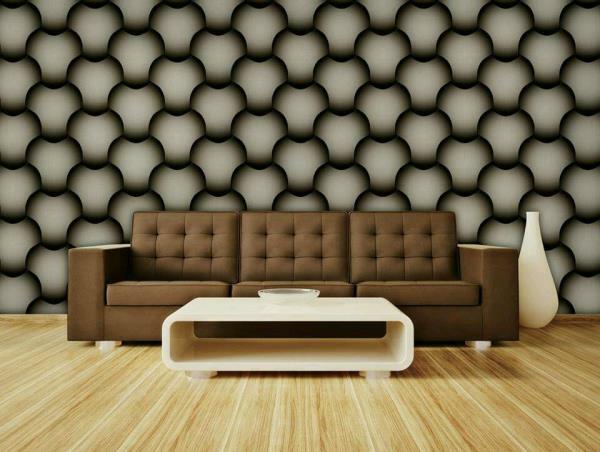 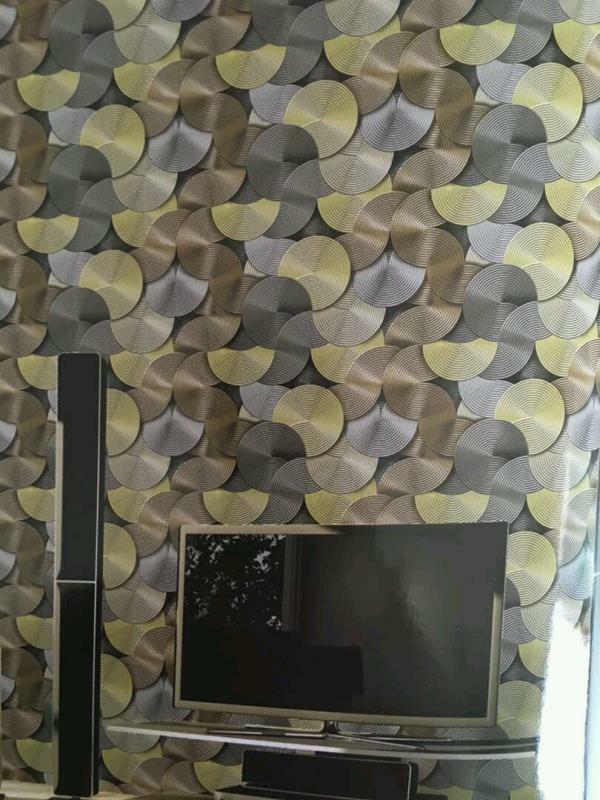 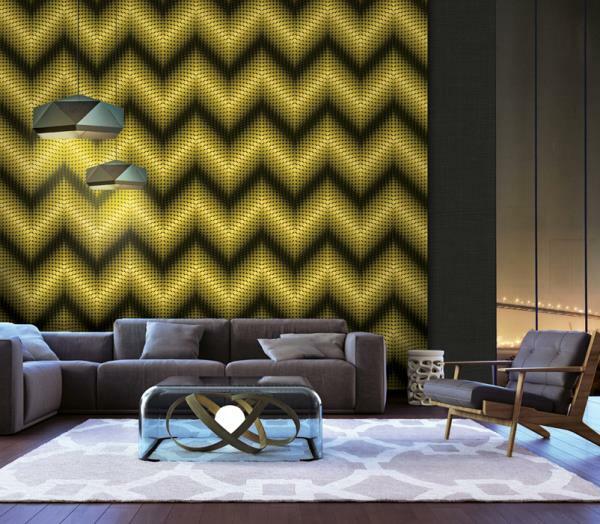 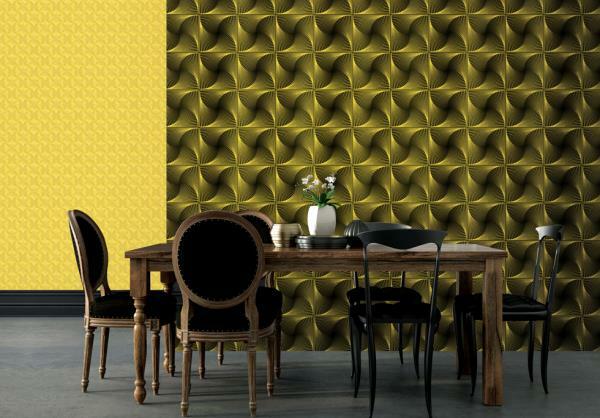 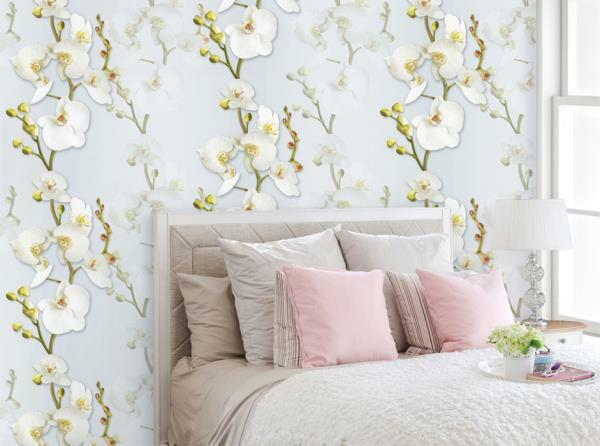 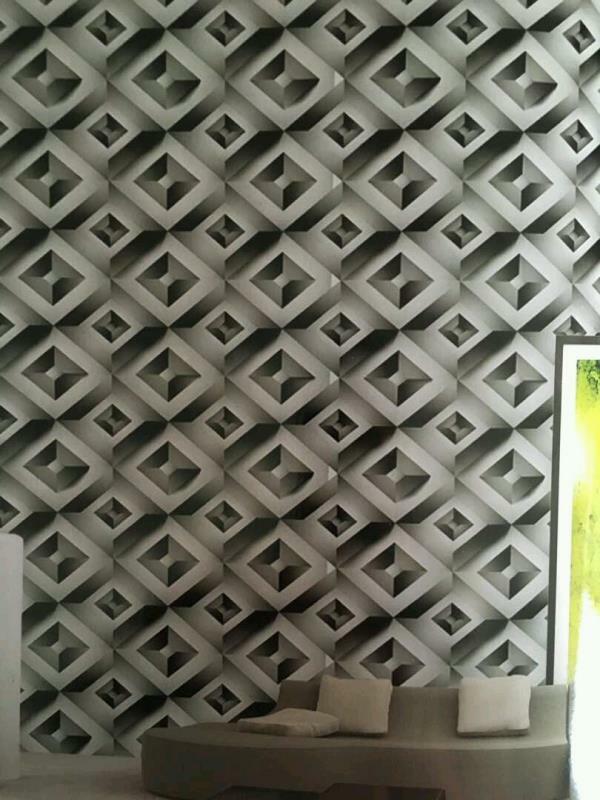 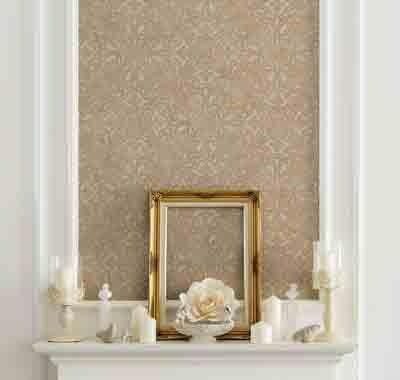 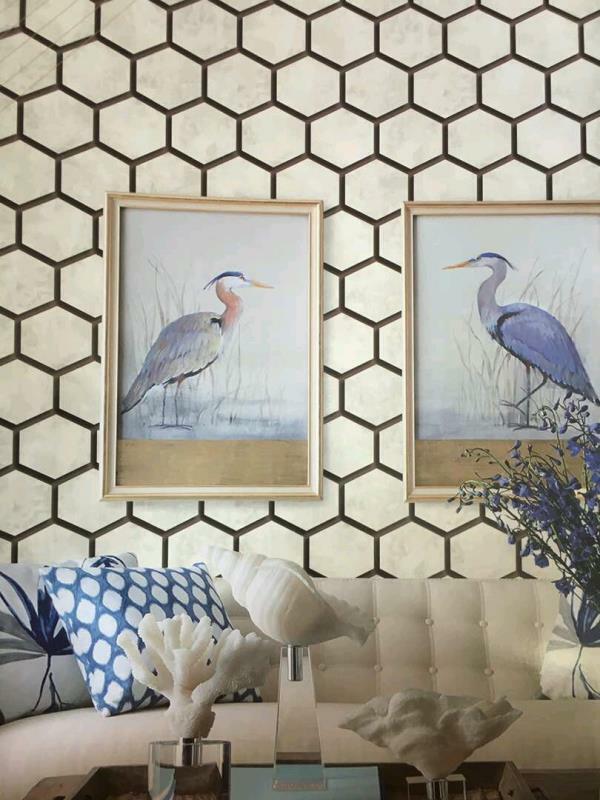 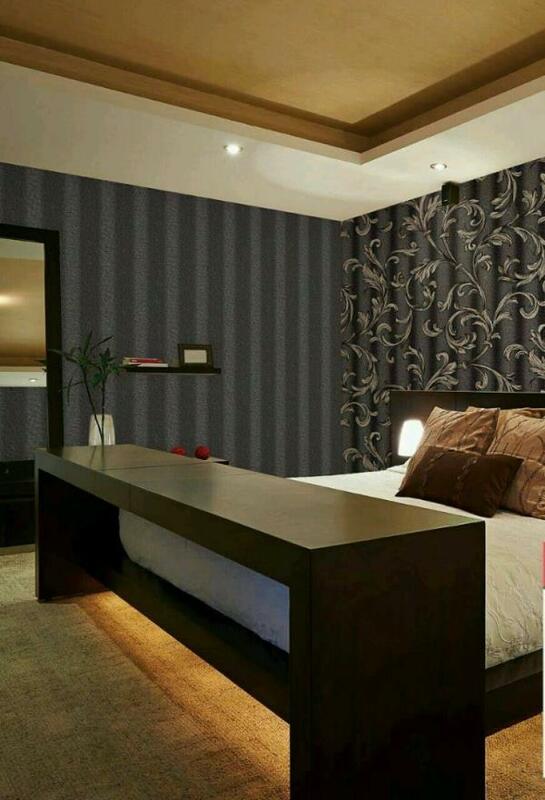 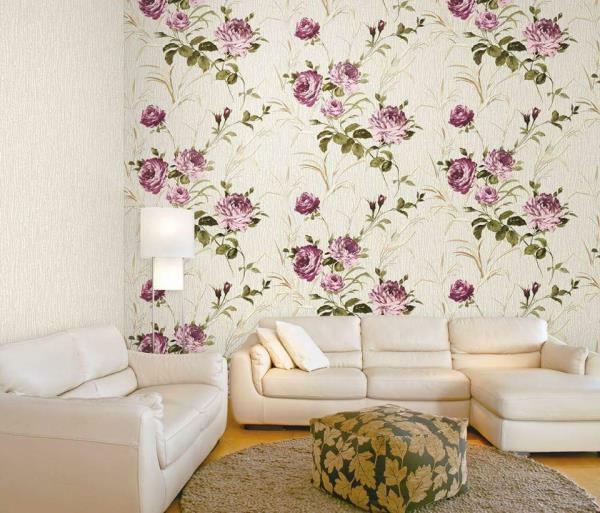 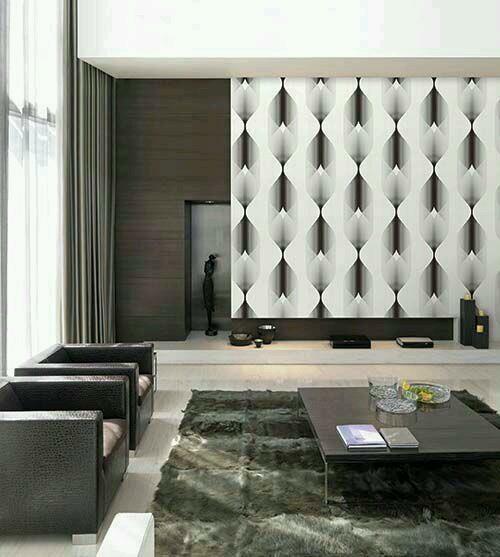 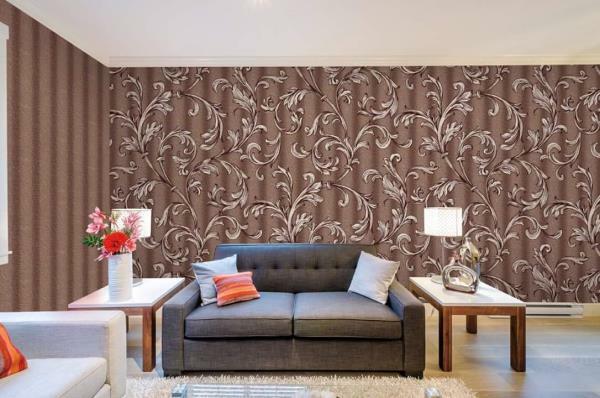 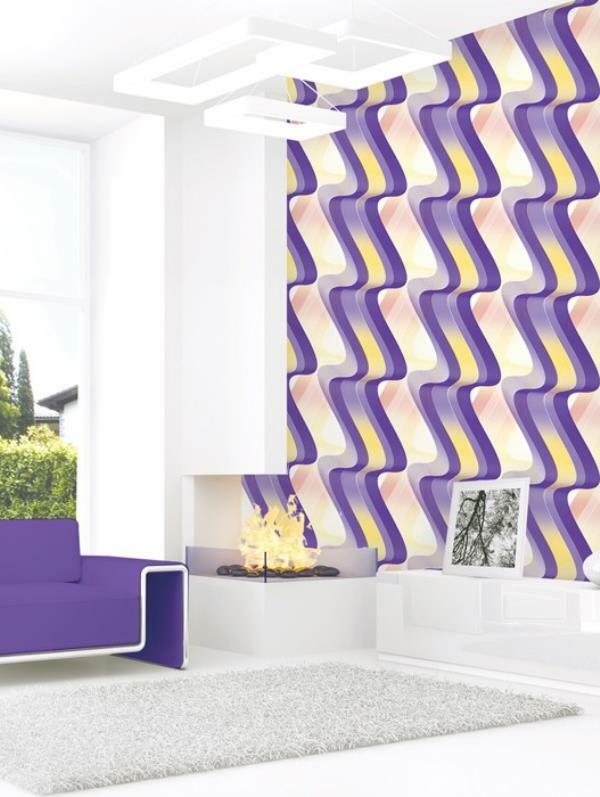 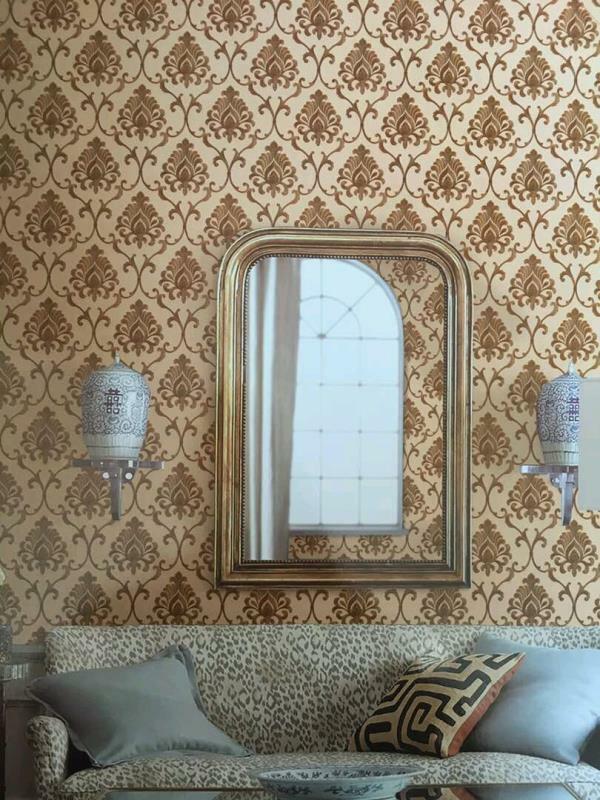 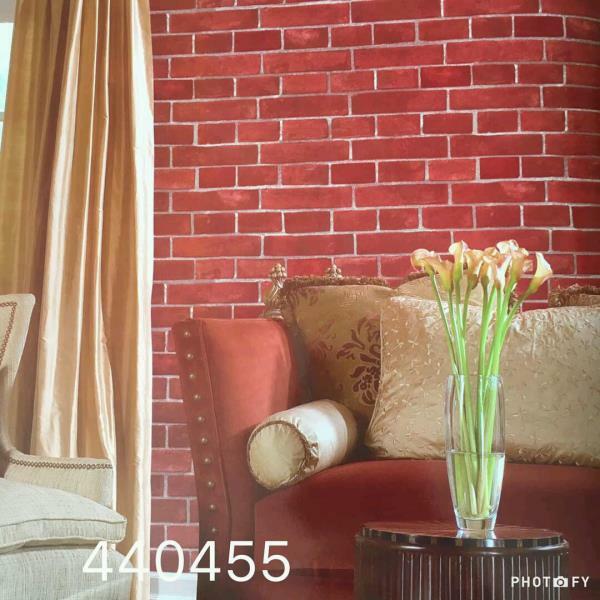 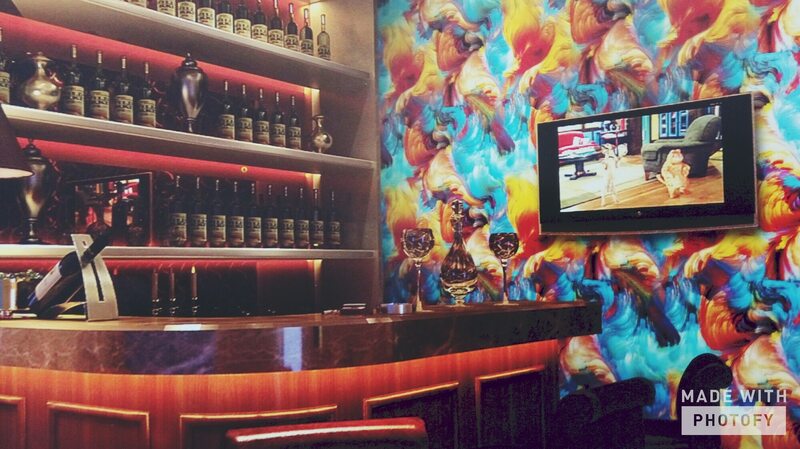 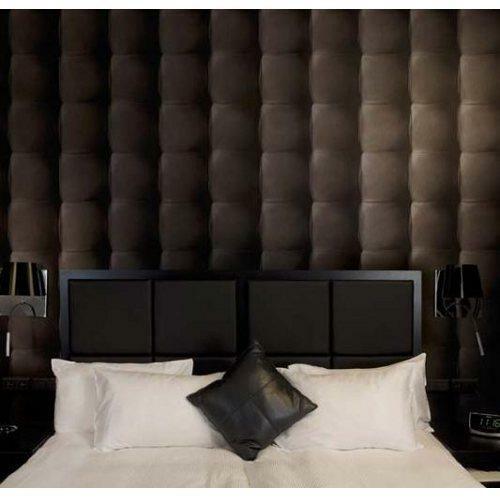 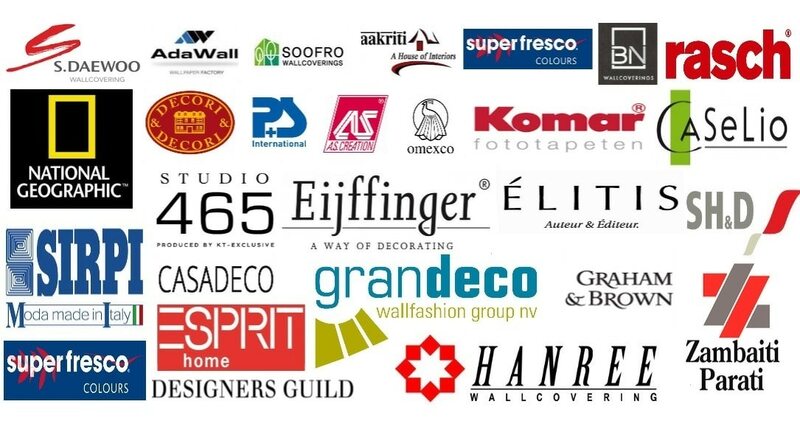 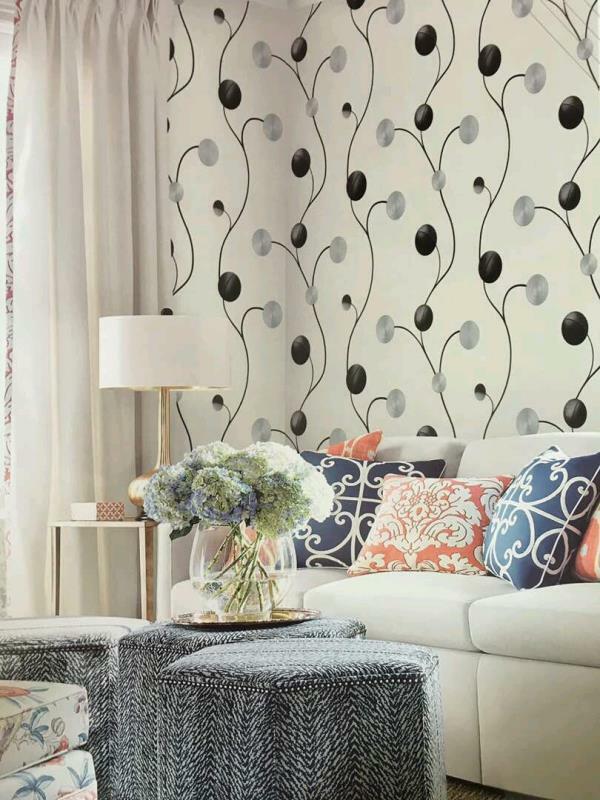 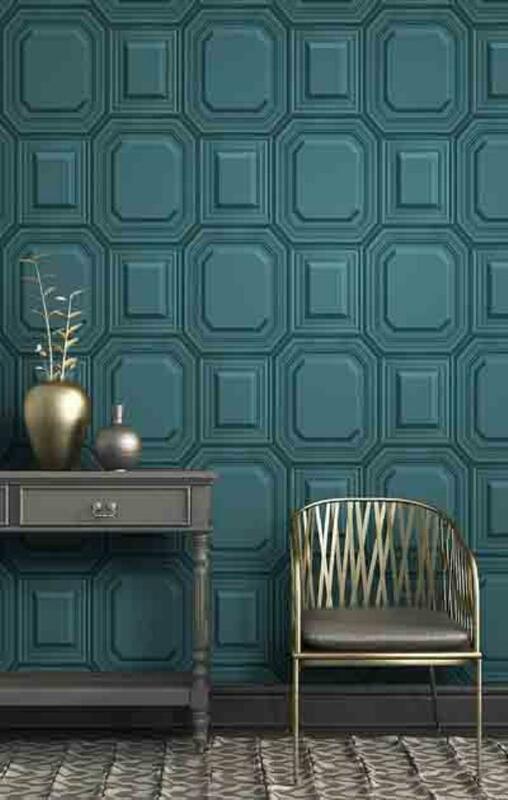 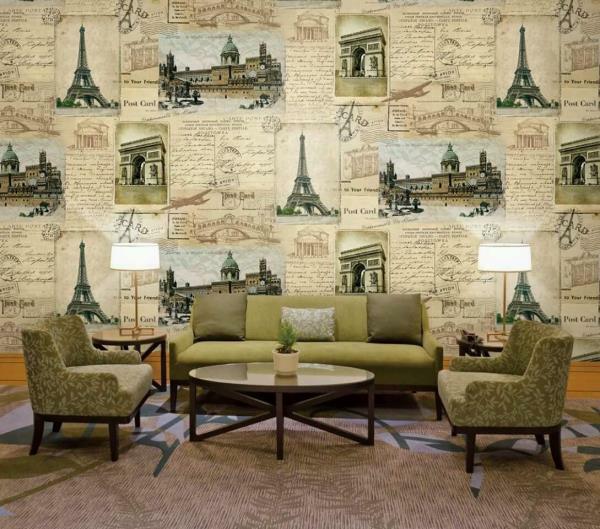 Fairies Wallpaper in Delhi Wholesaler or supplier of wallpaper in delhi. 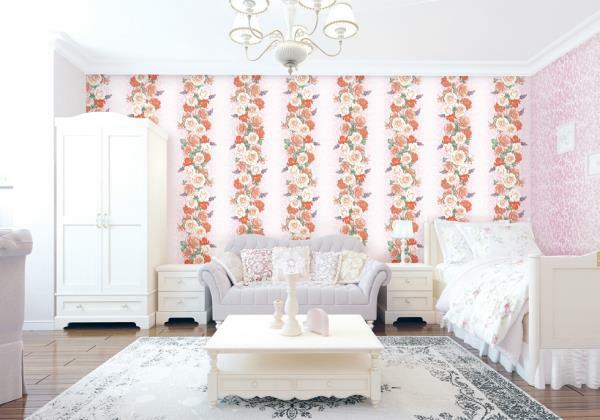 Convert Baby girl walls with this Fairies world wallpaper. 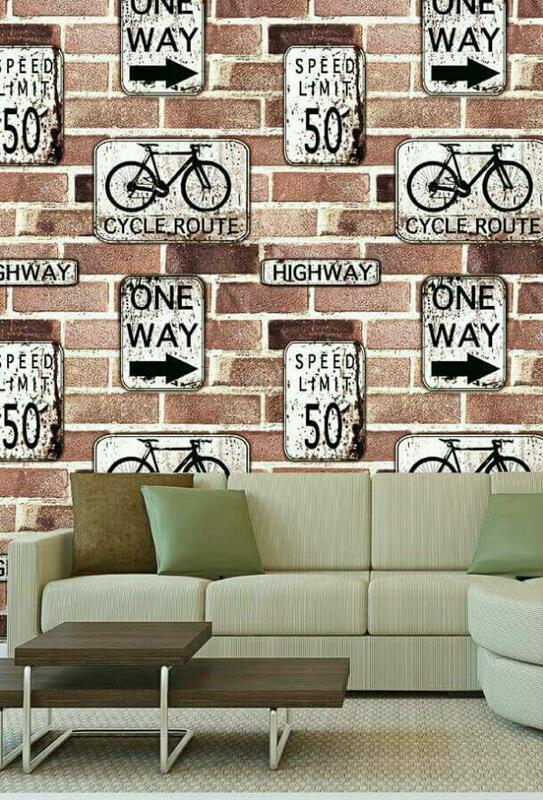 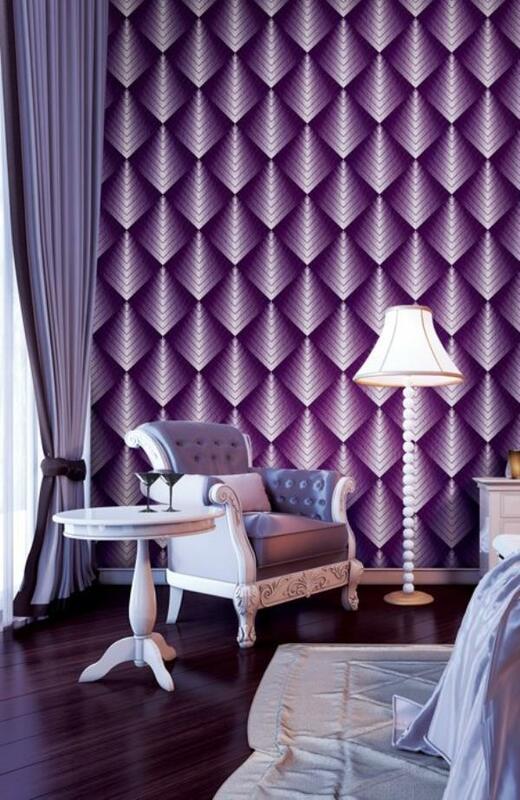 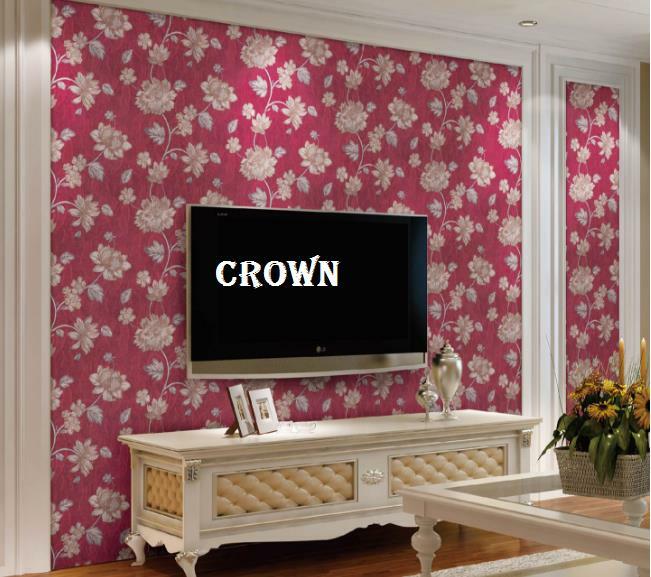 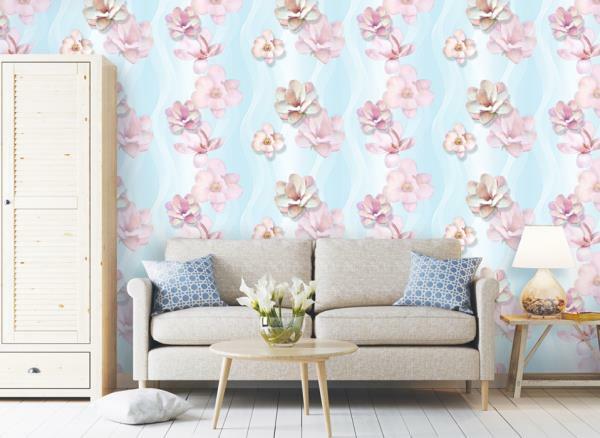 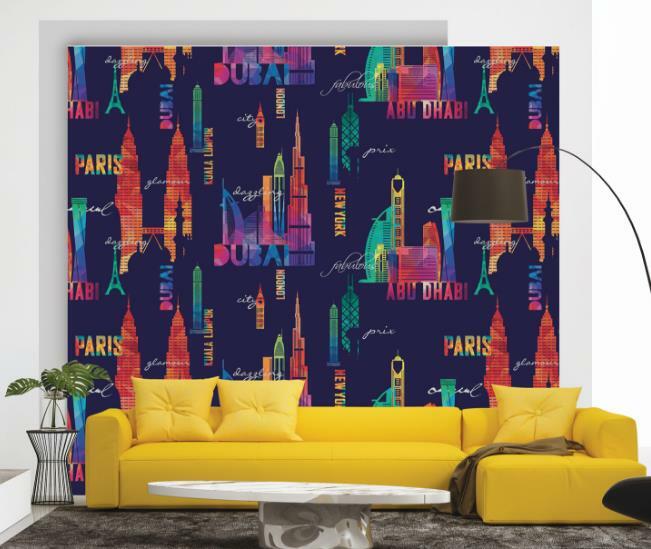 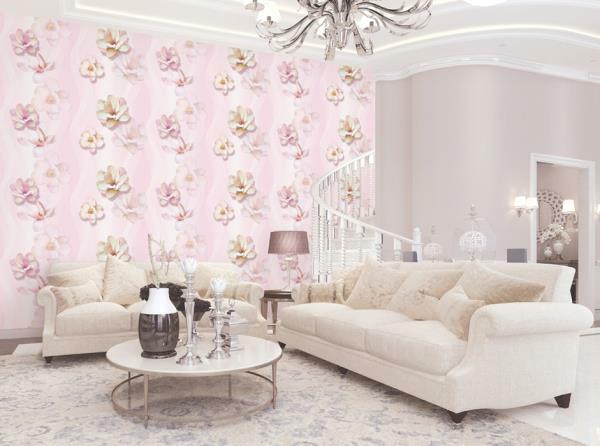 To buy call us Wallparadise-fairies wallpaper, Cinderella, Barbie wallpaper now in Delhi.